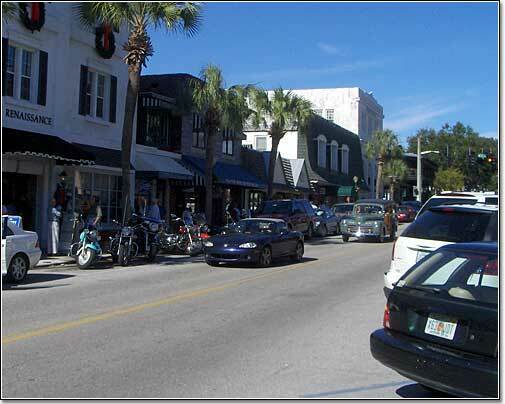 Mount Dora is a beautiful quaint village on the shores of Lake Dora. Known the world over for its beautiful historic architecture, it is the center of the universe for Ole Dixie antique shoppers and those seeking a piece of Florida from years gone by. In season, Mount Dora hosts a number of popular shows including art, crafts, antique boats and classic autos.